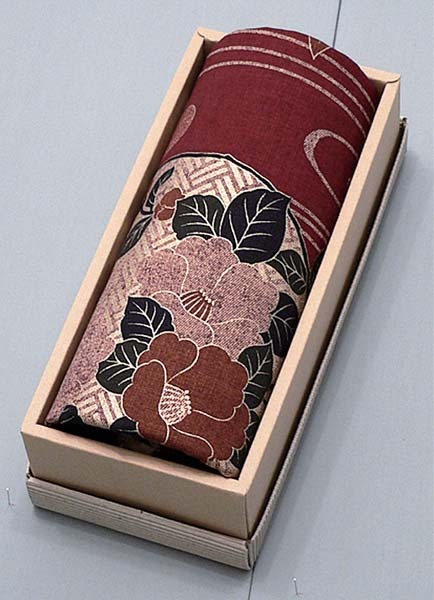 The Furoshiki (Japanese traditional wrapping cloth) has been useful in Japan since long time ago. Because it has various ways of using. We can use it according to our purpose. For example we can use it for a table cloth, for a tapestry, for a lap robe, for a ceremony, even for a bed spread, etc. The Furoshiki also can meet the claims for global environmental protection, for it can be used again and again. 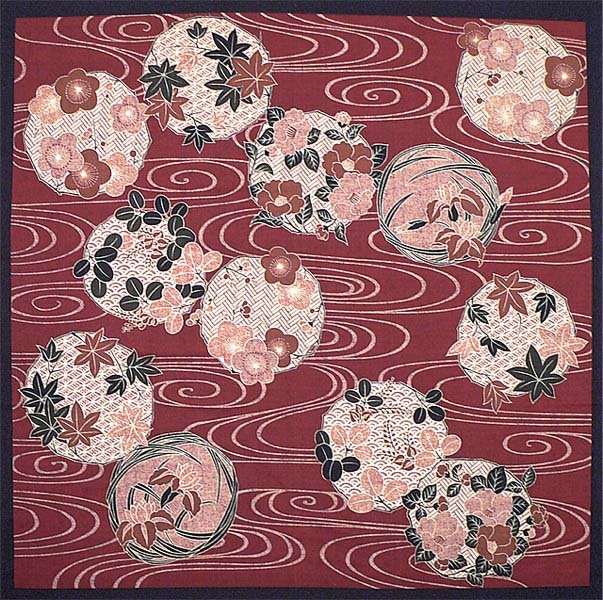 The Furoshiki as only one cloth has marvelous abilities. Manga Cafe x Cat Cafe = Heaven!